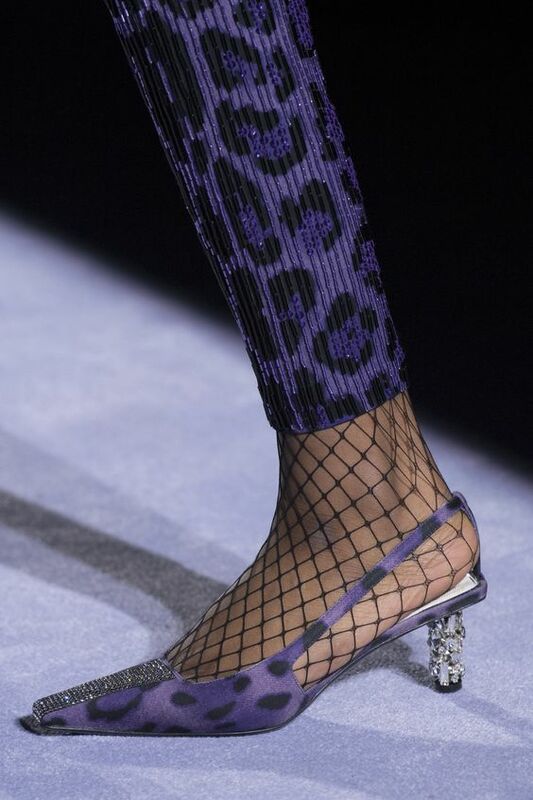 5 Shoe Trends We Want To Wear In 2019 - ShopAKIRA Blog - Fashion, Celebrities, Memes, Videos, Beauty & More! No matter the grandeur of the outfit, pomp of the hair, or bat of the eyelash – shoes have the power to make or break a look. 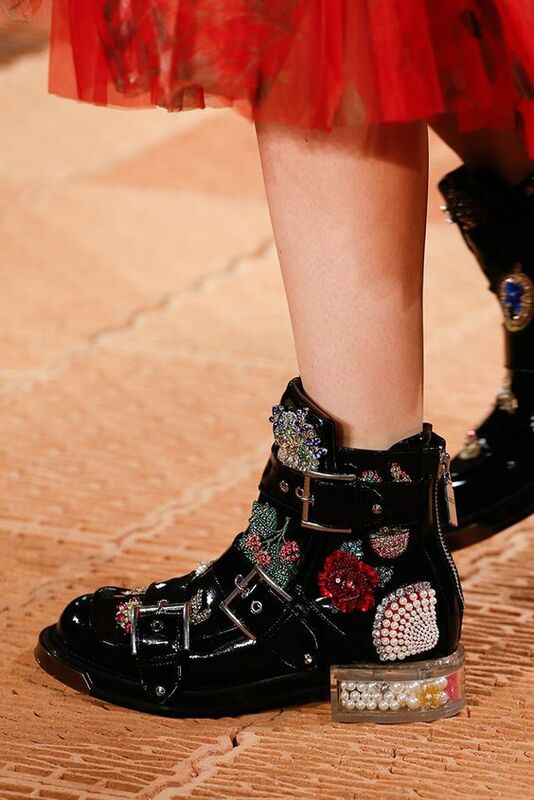 2019 has more to offer in footwear since minimalism is out the door, from embellished sneakers to square toe shoes and everything in between. Here are 5 styles to look for during your next shopping spree. This year, swap out the monochromatic dad sneaker for a statement trainer with jewels, pops of color, and more texture than your feet can handle. 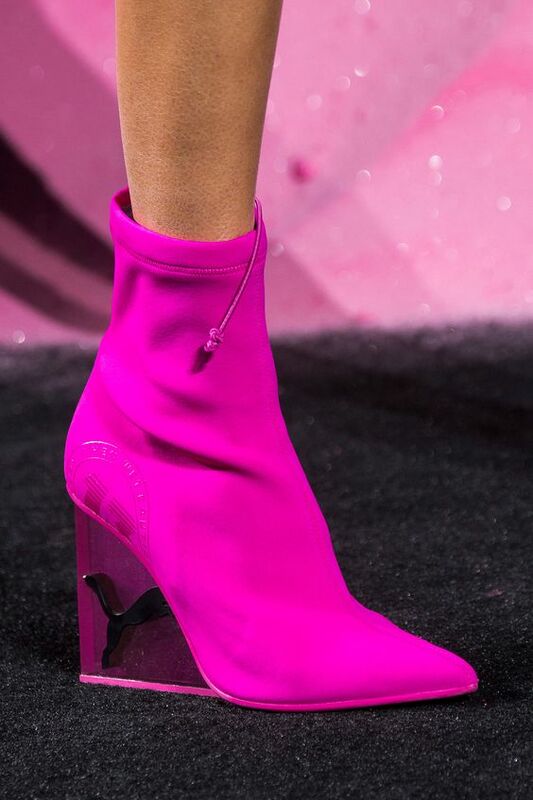 Ditch the boots that look like socks in 2019. Chunk heel and platform booties were all over Christian Cowan’s Spring runway. Your piggies are sure to be protected this year. Buckle up, bb. Animal print snuck its way out of our aunts closet and back into our hearts in 2018. Seems as though they’ll be roaming around quite a bit in 2019. Go for a bright color rather than natural colors. Trends from the 80’s are back in style, so neon colors are back too.